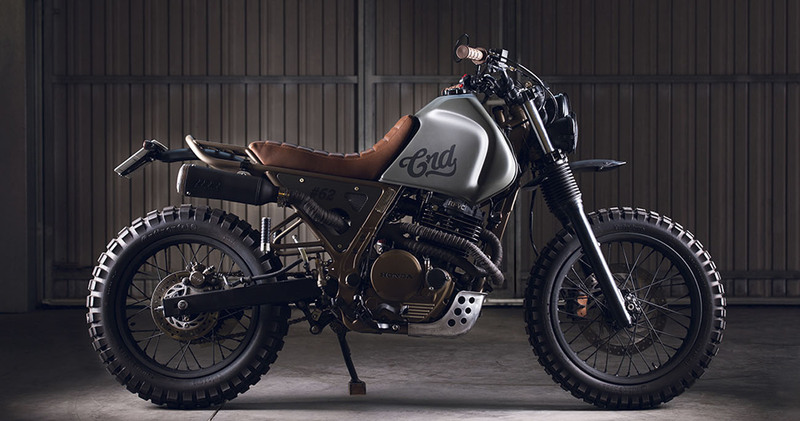 With CRD62 Cafe Racer we decided to follow an Enduro type modification. The donor bike is a Dominator and this modification would keep the original character that this masterpiece from Honda originally has. 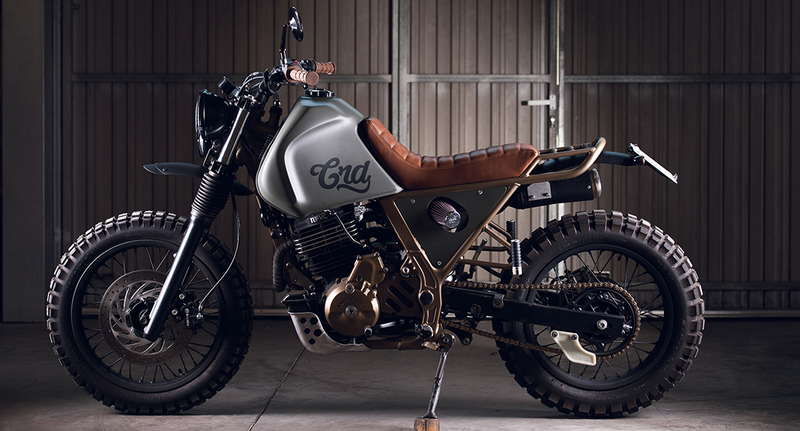 Follow this link if you would like to see more pictures of CRD62 Cafe Racer. 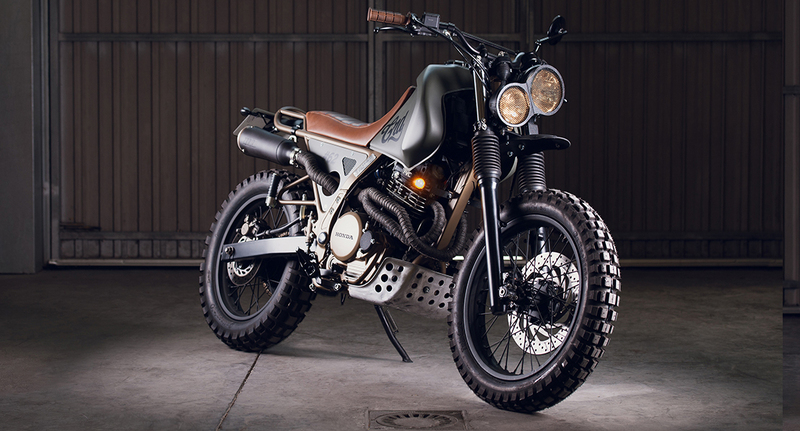 Follow this link if you wish to continue watching other Hondas built by Cafe Racer Dreams.